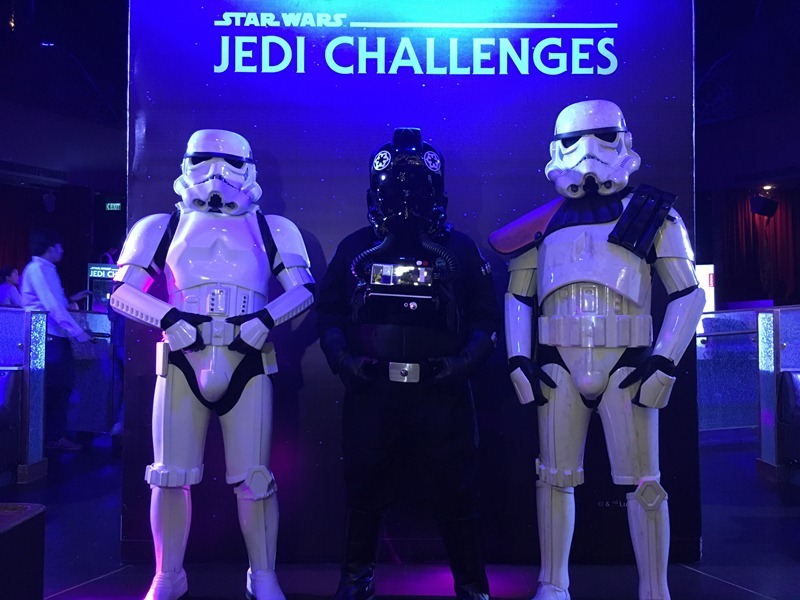 Lenovo and Disney recently joined forces in the Philippine unveiling of Star Wars: Jedi Challenges, a new augmented reality (AR) product that allows fans to experience Star Wars in ways never before possible. 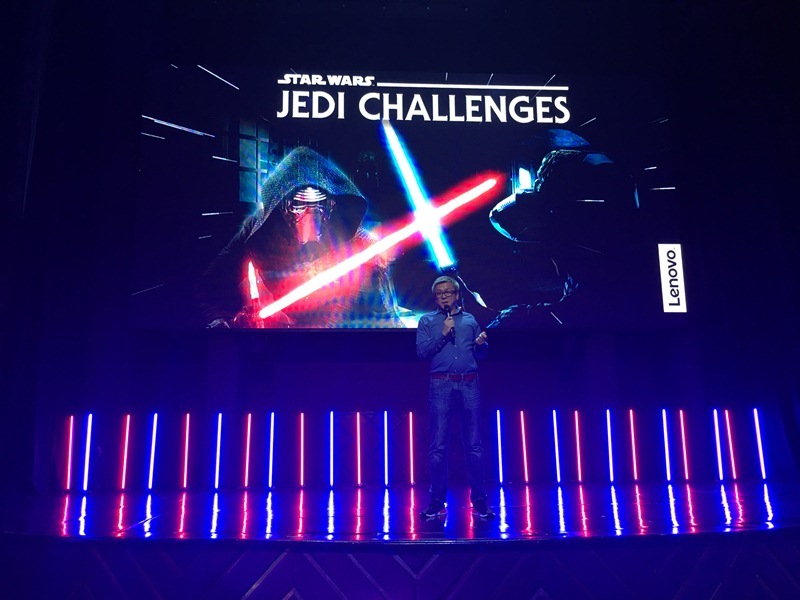 Jedi Challenges features a smartphone-powered Lenovo Mirage AR headset, Tracking Beacon, Lightsaber controller, and hours of Star Wars gameplay. 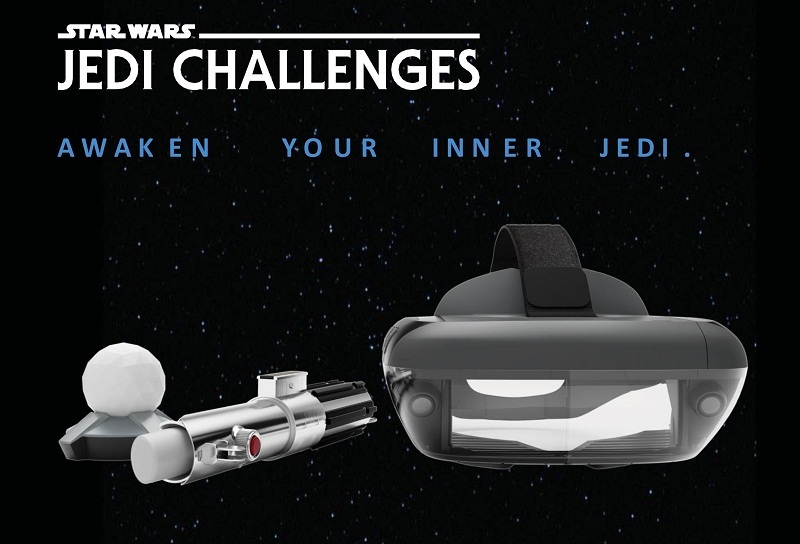 To begin playing, users must download first the Star Wars: Jedi Challenges app onto their Android smartphone or iPhone, then sliding it into the tray of the Lenovo Mirage AR headset. The headset comes with a Tracking Beacon which is place on the floor, serving as a stable base for the headset's two built-in fisheye sensors that detect the user's movement while playing. The headset pairs with a Lightsaber controller, modeled after the one wielded by Anakin Skywalker, Luke Skywalker, and Rey. The Lightsaber allows users to navigate the user interface and execute commands with a simple two-button configuration. 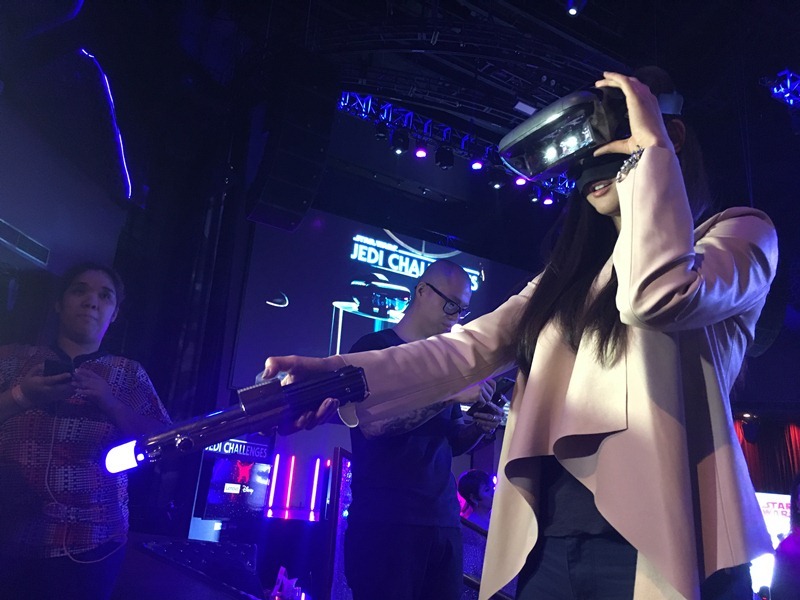 Through a visible light-tracking technology, the headset's sensors lock onto the position of the Lightsaber controller, allowing players to see a beam form above the hilt. With the beam backed by haptic feedback, players block and interact with their opponents and objects present in the game's universe. Jedi Challenges introduces an all-new Star Wars character, the Archivist, who will instruct players in the ways of the Force and the knowledge of the Jedi. Users will train to perfect their lightsaber skills by: fighting with menacing villains such as Darth Vader and Kylo Ren; commanding forces of the Republic, Rebel Alliance, and Resistance against the might of Separatists, Empire, and First Order; and outwitting opponents in Holochess which was played on the Millennium Falcon in Star Wars: Episode IV - A New Hope. Priced at PhP 14,999, Star Wars: Jedi Challenges is now available for preorder at select Toy Kingdom branches and will be sold in stores by next month.